A new edition of the new gourmet festival “Apetito” will take place on Saturday from 10 am to 2 am, and Sunday from 1 pm to 12 am, at Hipódromo de Palermo. The best cooks and beer brewers will get in a special sector, with entrance through Av. Dorrego and Av. Libertador, with food trucks offering waffles, ribs, crepes, wraps, pizzas, smoothies, hot dogs, ice cream, coffee, and more! At the same time, on Saturday 10th the Palermo Race Track presents "A Day at the Races", a special racing journey presenting the classics Saturnino J. Unzué (G2 - Mares - 1200 meters), Santiago Luro (G2 - Foals - 1200 meters), Arturo R. y Arturo Bullrich (G2 - 3+ year mares - 2000 meters) and Otoño (G2 - All horses 3+ years - 2000 meters). 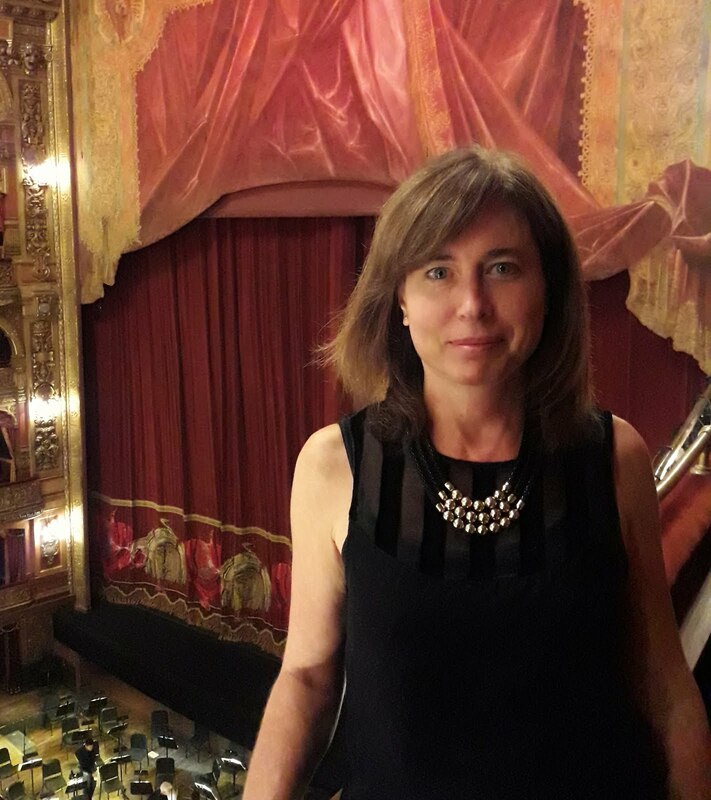 During the same afternoon visitors will also have the chance to enjoy an art exhibition named "Lunatica, Arte & Turf" by Alfredo Segatori, with an exhibitions of art works and sculptures, tango music shows, and a fashion show. All the events are with free entrance to the public. May be suspended in case of rain. Hipodromo de Palermo, Av. del Libertador & Dorrego. The main producers of organic and healthy food in Argentina will gather again in a street market in Buenos Aires, on Saturday and Sunday, from 11 am to 7 pm, with free access to the public. Visitors will have the opportunity to taste free samples and buy at a promotional prices natural foods and beverages in an area specially located at the square Parques Nacionales Argentinos located on Sucre & Av. Figueroa Alcorta, in the neighborhood of Belgrano. More than 70 gazebos will be installed, where the participating producers will offer products in the following areas: Oils; Alcoholic drinks (organic wines, beers); Soft drinks and natural juices; Cereals and seeds; Spices; Nuts; Fruits & Vegetables; Farm produce; Delicatessen; Gourmet food; Flour and derivatives; Mushrooms; Infusions; Vegetables; Dairy; Bakery; Jams; edible Flowers; Pasta; Herbs; Snacks, and more. There will be a special area with food trucks offering special menus for visitors and healthy food to go or to enjoy right there on the communal tables of this picturesque market. Some activities for children will be held in a special space. In case of rain the market will be suspended. 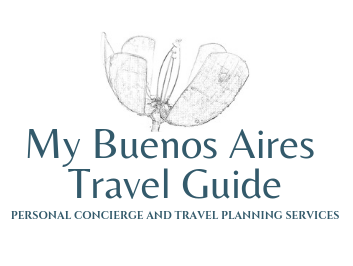 Consult on Buenos Aires Market website for any change of schedule. A new edition of the Food and Music Festival "Food Fest BA" will take place on Saturday from 1 pm to 12 am, and Sunday from 11 am to 10 pm at the central court of La Rural Exhibition Center, on Av. Santa Fe 4201 (Plaza Italia), with free entrance to the public. 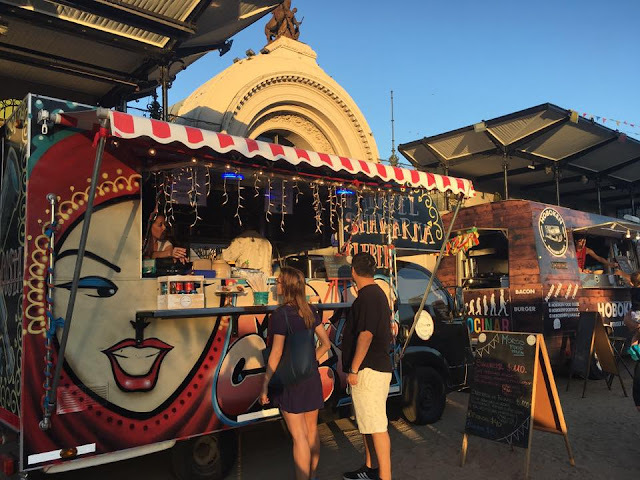 This is an open air event offering Street Food and music shows, where visitors have the chance to try different kinds of food from the best Food Trucks in the city, as well as wines, beers and cocktails. Various emerging artists and music bands will be presenting live music shows throughout the weekend, and an exclusive DJ Truck will liven up the atmosphere of the event. This weekend is dedicated to women.